In a recent blog I wrote about the future of social media. Social media is just that, it's social and it's media it's all about people interacting, and doing what humans do best which is talking and communicating. What nobody is talking about is the way that hardware (so digital) the physical things will impact on the how we use social media. In the TV programme Star Trek people (physical beings) are teleported around. This seems a massive overheard to me. Maybe we will have the technology to do this (probably a long time after I've turned to dust). But why not move people around virtually? If I want to expand my business to Australia why do I have to get on a flight? Surely I can find the people I want to interact with and have a meeting with them on LinkedIn using Virtual Reality? If I want to talk with a long lost friend on Facebook, can I not meet them through the medium of facebook through Virtual Reality. The same with selling, many of use products like Skype, Zoom, Uberconference to have meetings is the next step to create a VR meeting environment. Maybe it's time for you to start a start-up which you will sell to LinkedIn and Facebook for $1 Billion or maybe it's time for FB and LI to create their own team. Microsoft already have a head start with Hololens. 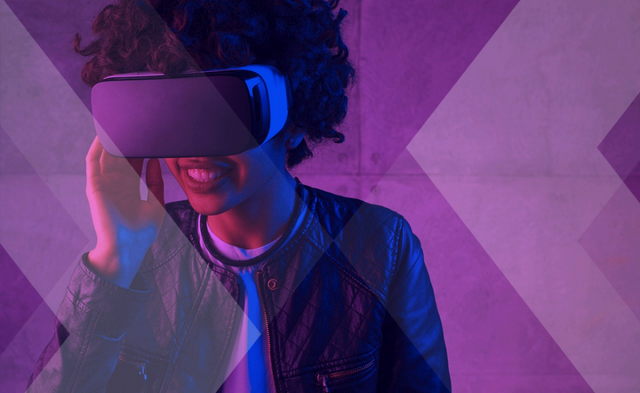 In Jabil's recent Augmented and Virtual Reality Trends Survey, technology and business stakeholders indicated that consumer use of AR/VR will see adoption first. Most importantly, 69 percent of respondents believe AR/VR will become mainstream within five years. These technologies show great promise indeed.